Toulouse, September 27, 2017 – On the occasion of the APEX Expo 2017, ATR has signed a deal with aircraft cabin technology supplier Amphenol Phitek Ltd. which will provide operators with the option of a standalone wireless In-Flight Entertainment (IFE) system. This will allow passengers to further enjoy their on board experience by reading newspapers, downloading tourist guides, listening to music and watching films, series or other multimedia content on their personal electronic devices. Available from June 2018, this type of IFE will become an optional feature on all new ATRs as well as being easily retrofittable on existing aircraft. This on board streaming will be delivered by a simple, flexible IFE box solution. Since no electrical or mechanical connections are necessary, this box can be installed or removed as required, on every type of aircraft model. Airlines can liaise with the supplier to determine the best possible streaming content and consider the associated revenue opportunities. 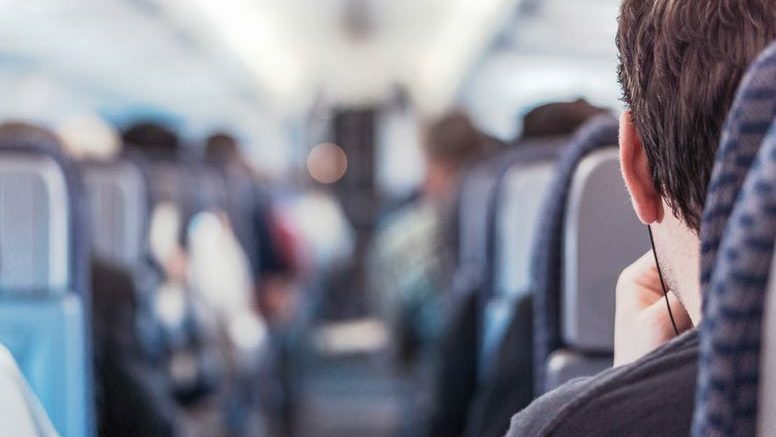 Phitek is the world’s leading supplier of electronic innovations in noise cancellation, audio enhancement and other electronic touch points in the aircraft cabin. Phitek works closely with its customers to provide turnkey aircraft-certified hardware solutions that offer longevity and ease of serviceability and lowers lifetime operational costs. Phitek is based in Auckland, New Zealand, with representation in USA and the UK. Be the first to comment on "ATR Signs Deal with Phitek to supply IFE Streaming"